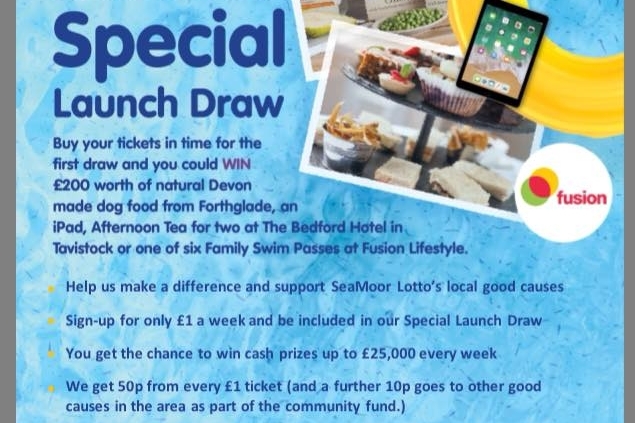 We have joined the new SeaMoor Lotto Draw ! The first draw is in just a few weeks time . 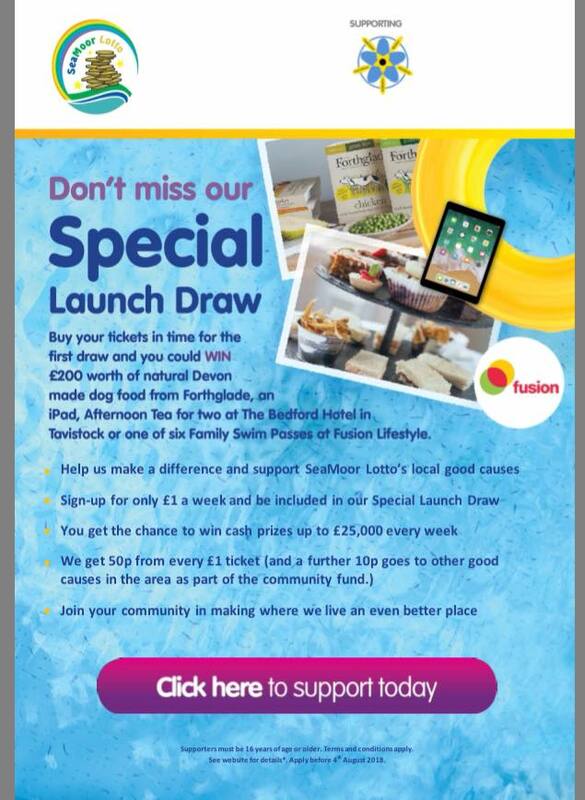 Please select us as your worthy cause and buy a ticket or two . There is the chance for you to win up to £25,000 each week and we benefit too ! !